Two weeks wait until MWC event supersedes our minds. LG is expected to launch upgrades of their L-series lineup with launch of Optimus L3 II, Optimus L5 II, Optimus L7 II as evident from the leaked images here. These phones are along the same design lines are their predecessor, except with few minor upgrades in areas of hardware and technical specification. Apart from these phones, LG Optimus G pro is also expected to be officially unveiled at the event. LG Optimus L3 II (LG-E430/ LG-E435f) will have 3.2 inch screen size, with IPS display and resolution of 320*240 pixels. It has single core processor with 1GHz speed, 4GB internal storage with support for external micro-sd card. It has 5 megapixel back camera. It has WiFI, bluetooth, 3G, GPS as well. It is about 11 mm thick and weighs 115.5 gram as per the leaked specification details. Now, this appears to be a entry level smartphone, albeit with a good camera, although we don’t know the recording capabilities of camera, but we guess it to capture videos of VGA quality. LG Optimus L5 II (LG-E455) has 4 inch display with WVGA resolution of 480*800 pixels. It has 1 GHz single-core Cortex A9 processor with PowerVR SGX531 GPU, 4gb internal memory, external micro sd support. WiFi, Bluetooth, 3G, GPS are present. 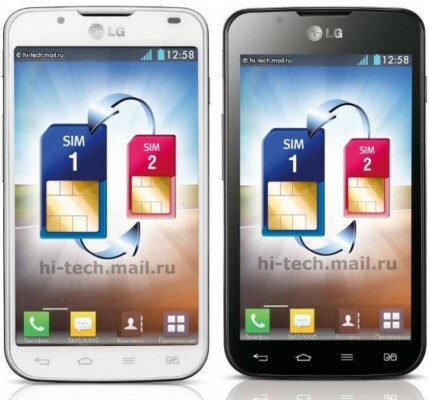 LG Optimus L7 II (LG-P715) has 4.3 inch IPS display with same resolution as Optimus L5 II i.e. 490*800 pixels. It has dual core Snapdragon MSM8225 processor clocked at 1GHz with Adreno 203 GPU, 768mb of RAM. 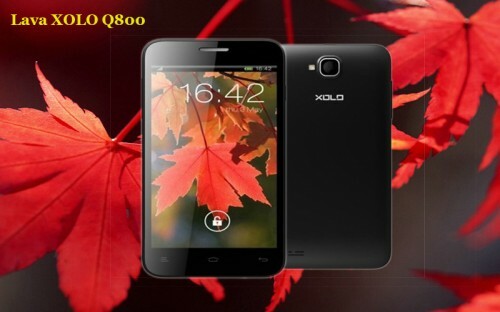 It has 8 megapixel camera with 720p video recording support. 3G, WiFi, bluetooth, GPS are present in this phone as well. It has 2460mAh battery. From the specifications, this appears to be medium level smartphone. All these phones i.e. 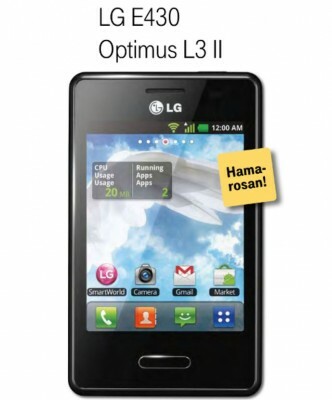 Optimus L3 II, L5 II, L7 II will come with Jelly Bean android os out of box. Also, dual-sim variants of these phones are expected to be announced as well. So, the availability and launch of dual-sim variants will vary depending upon countries. The dual-sim models of these phones will have same set of specifications as the single-sim model, except that the dual-sim model will support two sim cards with dual standby. We don’t know the full specifications so stay connected with us for more news and updates as we’ll keep you updated with everything hot n happening at upcoming MWC event where more details about these phones and several other phones and tablets will be revealed.